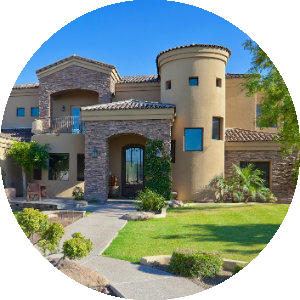 Most Kierland homes for sale are single family residences. These houses in Kierland were predominantly built by UDC Homes primarily between 1998 to 2000. The community consists of 568 single story residences and 358 homes are two stories priced from the $400,000 to $800,000 range. There are low-maintenance condominiums and townhomes in the developments of Kierland Heritage and Kierland Greens. Additionally, The Landmark and The Plaza Lofts are two developments within Kierland, which feature urban living within walking distance to shops, dining and golf and with on-site Concierge services. Kierland is situated around the exceptional Kierland Golf Club. Designed by Scott Miller in 1996, the Golf Club is situated on 225 acres in the heart of North Scottsdale and features three nine-hole courses: Acacia, Mesquite and Ironwood, named for the beautiful mature trees which that dominate its landscape. The three courses offer a combined round of play on 18 holes of par 72, 6,900 yard golf. 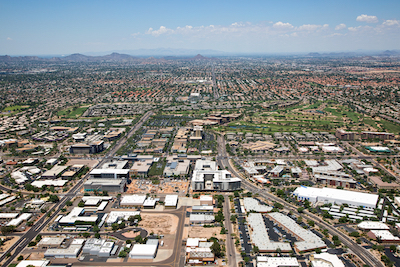 Kierland residents enjoy the city’s sense of community, a variety of amenities, and many shops and restaurant. Kierland is also home to the 38-acre “Kierland Commons,” an urban village that is one of the leading entertainment and shopping destinations in the region with retailers, fine restaurants and office tenants. It is here you will find such shops and restaurants as Banana Republic, Tommy Bahamas, Morton’s of Chicago, RA Sushi and The Cheesecake Factory, Cache, Z-Gallerie, Coach, Zinc Bistro, Morton’s Steakhouse, Talbot’s just to name a few. Scottsdale Quarter is open as of spring 2009. Scottsdale Quarter is a 28 acre, $270 million project located across the street from Kierland Commons. The Scottsdale Quarter offers numerous fine restaurants, shopping boutiques, 200,000 square feet of offices, about 240 condos and a boutique hotel. Residents will enjoy shops and restaurants such as True Foods, Sol Cantina, Sting Ray, Dominique’s and Socrati –The Apple Store and Nike just to name a few. There are also a variety of private school options and pre-schools available in the surrounding communities. Kierland is an active community with engaged and neighborly residents that places home buyers in close proximity to the best shopping, dining and entertainment. It’s truly is a unique place to live. 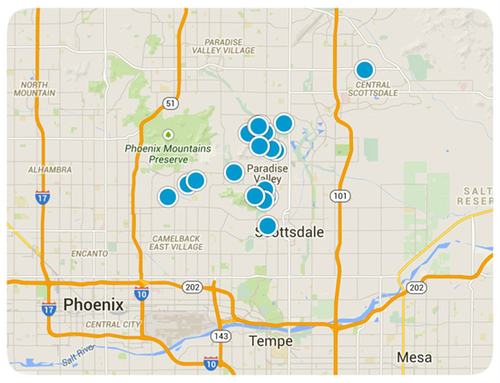 You'll find the very latest homes for sale in Kierland featured below. This information is updated throughout the day so be sure to check back often! 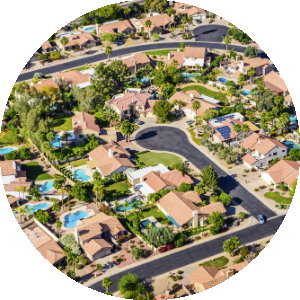 Search the complete inventory of Kierland homes for sale by price, community amenities, square footage and more using our detailed ADVANCED SEARCH option. See something that interests you? Want more information? 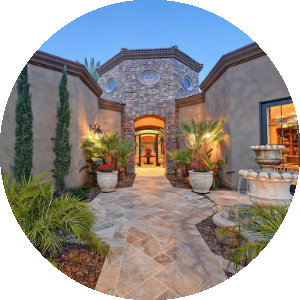 Contact Us anytime to schedule a private showing for any property you find on this site or for more information on the community of Kierland and all Scottsdale area real estate.